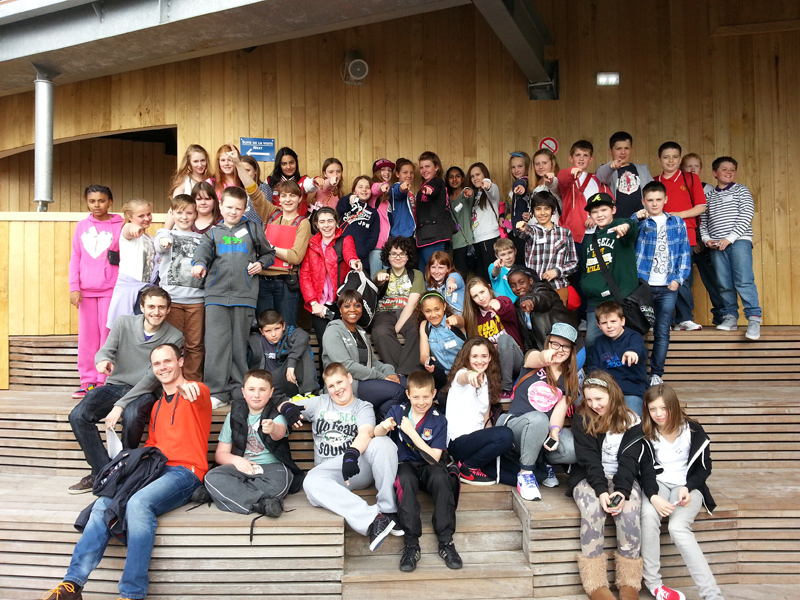 In May of 2013, 42 Year 7 students left England for two days to experience life in the north of France. 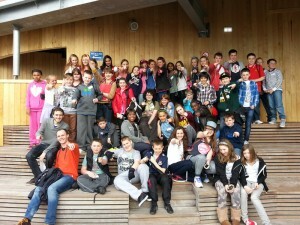 We left school to later arrive in Dover where we then boarded a ferry to Calais in France. On the ferry we were allowed to go off and do what we would like this included going up to the top and looking out onto the sea and playing games and also buying souvenirs. Once we had arrived in Calais we made our way to the coach which then drove us to an aquarium in Boulogne. At the aquarium we had the chance to look around and then we were lucky enough to be able to interact with some of the fish. There was a souvenir shop in the aquarium and the teachers allowed us to go off and buy things. I can’t say that one of us did not enjoy the experience of the aquarium. The hotel we stayed in was nice, a range of activities were given to us once we had settled in. Instead of our usual English food we were giving French delicacies this included “escargots” (snails). These were optional, and not actually as gross as you might think. The next day we made our way to the sweet factory where we watched sweets being made, and we also were each allowed to have a taste of the sweets. They tasted so good, and after everyone bought many packets of these sweets and many other treats in the gift shop. We were then taken into a small village to look around and shop. Aqualud. The waterpark. This was probably our most favourite part of the whole trip. There were four slides there. One which happened to be our favourite, called the Twister, almost everyone wanted to go on it, it went really fast and was really powerful. Coming to a conclusion, we both personally thought it was an amazing experience and everyone should be given an opportunity like this. It’s both educational and fun and you will definitely have a great time.